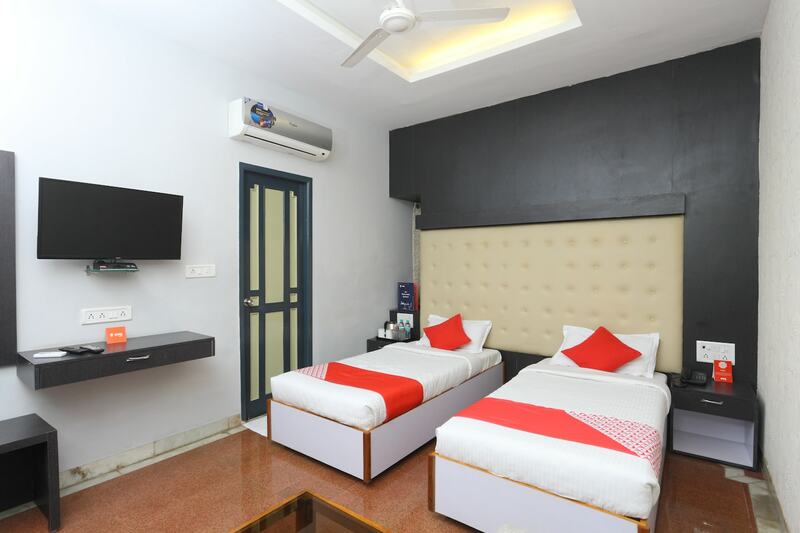 Hotel Grace Residency is a preferred choice for outstation guests travelling to Chennai. The rooms are beautifully decorated and well-furnished. Many elements of contemporary decor have been used in the rooms. The hotel is very close to markets and eateries. The hotel provides an in-house restaurant which serves some delectable dishes that can be enjoyed in the adjoining dining area. A separate area for lounging is also provided. The other facilities provided by the hotel are free Wi-Fi, parking area, card payment, a constant power backup source, an elevator, and CCTV cameras. The front desk is handled by experienced staff.